Use this meme generator from Mozilla to make and remix your own election-related memes. Quickly describe in pictures and words what you’d want to say #2nextprez using this fun tool. 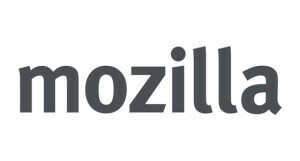 The nonprofit Mozilla Foundation is a global community and public interest initiative that believes the Web should be open and accessible to all. To protect the Web as a public resource and empower its users, we create open source products, teach 21st Century skills and spur grassroots advocacy campaigns.